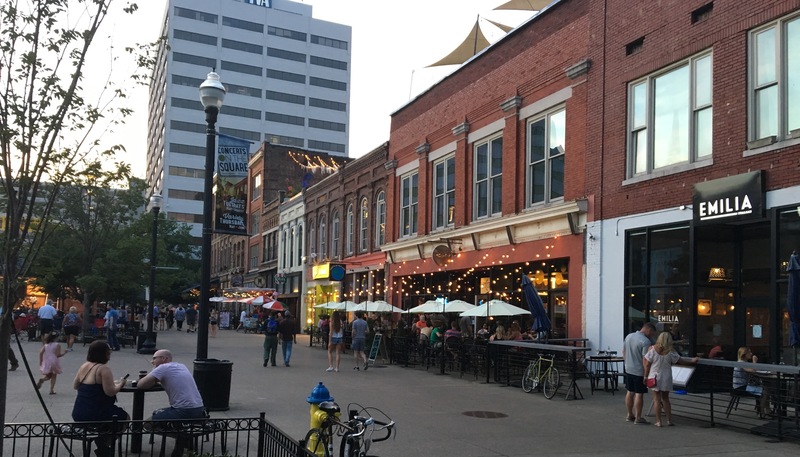 The National Complete Streets Coalition is now accepting applications for the Safe Streets, Smart Cities Academy, an opportunity for free technical assistance focused on creating safer streets using proven safety countermeasures, creative placemaking, and emerging technologies. We hosted a webinar to answer questions about the Academy and the application process. You can view the recording of the webinar above, access the PDF of the presentation, or read the FAQ. Following the success of our inaugural Safe Streets Academy, the National Complete Streets Coalition is excited to announce a new opportunity for free technical assistance. The Safe Streets, Smart Cities Academy will help three cities transform their commitment to traffic safety into practice. Applications are now open. Learn more about how to apply below or applicant FAQ. 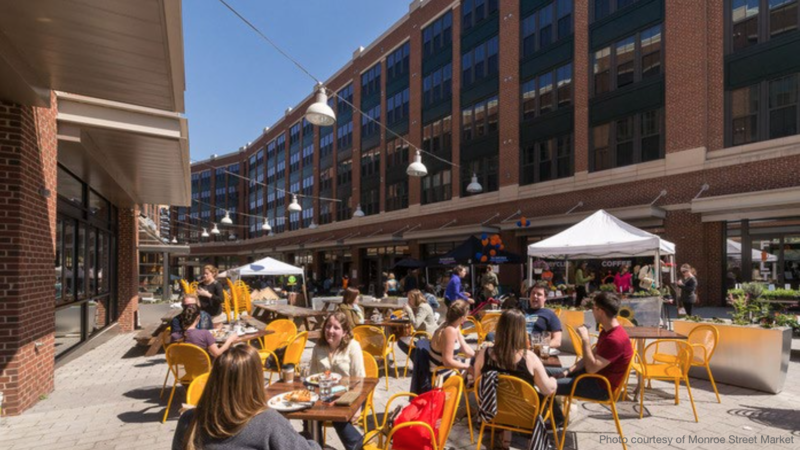 Over the past few weeks, we’ve gotten a lot of questions about the free, technical assistance Smart Growth America is offering in partnership with the U.S. Economic Development Administration and Recast City. This FAQ addresses many of the common questions we’ve received. 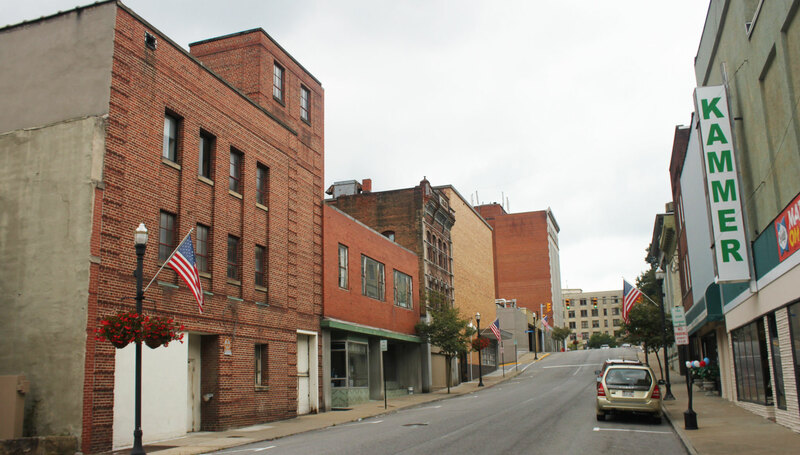 Smart Growth America is offering free technical assistance to six communities interested in using small-scale manufacturing to help revitalize a downtown or neighborhood and create economic opportunity. 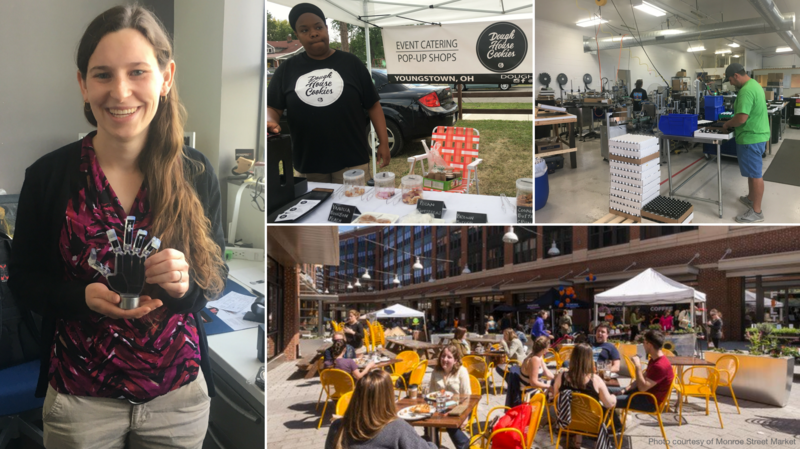 Smart Growth America is once again soliciting applications for a new round of free technical assistance for communities interested in using small-scale manufacturing as a strategy to create economic opportunity, boost the prospects of Main Street, and build great places. DOTs across the country are looking for innovative and flexible ways to meet users’ needs in ways that cost less to build and maintain. Accelerating Practical Solutions is an opportunity for six state DOTs to win a one-day workshop with our expert transportation staff. 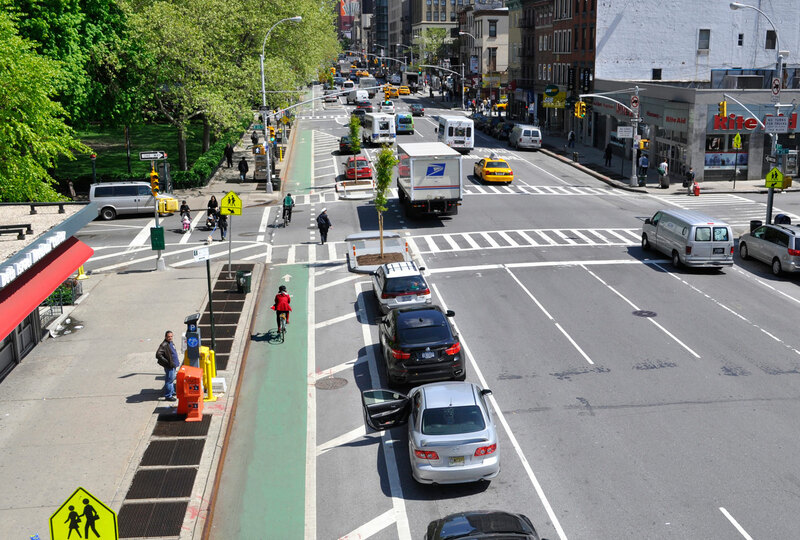 Applications are currently open for the National Complete Streets Coalition’s Safe Streets Academy, a program designed to help jurisdictions transform their commitment to traffic safety into practice. On Friday, June 23, we hosted a live Q&A webinar all about the Academy application process, and a recording of that event is now available in the video above. Downtown Bluefield, WV. Photo by Joseph via Flickr. Earlier this year we joined the U.S. Department of Agriculture Rural Utilities Service, the Environmental Protection Agency, and the Appalachian Regional Commission to start delivering Cool & Connected technical assistance, a workshop series designed to help rural communities find new economic opportunities by leveraging investments in broadband, or reliable, high-speed internet access. The National Complete Streets Coalition is now accepting applications for our brand new Safe Streets Academy, a program designed to help jurisdictions transform their commitment to traffic safety into practice. 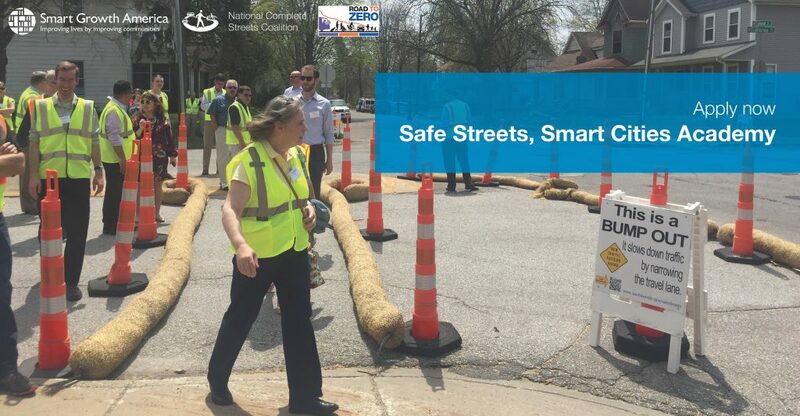 The National Complete Streets Coalition is excited to announce our brand new Safe Streets Academy, a free technical assistance program that will provide education and training on to redesign and engineer roads to reduce traffic speeds and save lives.